To serve our Stockholders/Customers and our community by providing quality, clean and safe domestic water service economically. The cities we now know as Lakewood, Wheat Ridge, and Arvada, and portions of Jefferson County were developing as an area for suburban living – all growing with the improved mobility provided by the automobile and trolleys and local access trains. With the coming of automobiles and an electric interurban line from Denver to Golden, people with jobs in Denver found they could live in these suburban areas and still work in Denver. As more people built houses and moved to the newly developing suburbs, they sparked a demand for water. Water supply became a growing problem. Served by surface wells, growing suburban neighborhoods on Denver’s western boundary were sometimes served by one well for an entire neighborhood. These types of wells yielded only hard water, and the hazard of contamination was always present. To resolve the surface well problems, new suburbanites attacked the problem in a typically western way: they banded together to share the cost of drilling deep wells, building pump houses and storage tanks, and laying pipelines to their homes. Only deep wells—600-700 feet deep—yielded good water, but they were expensive to drill. What started as a few neighbors banding together in the spirit of an American tradition to solve a problem, soon evolved into neighborhood mutual water companies, which soon became incorporated into non-profit mutual water companies. 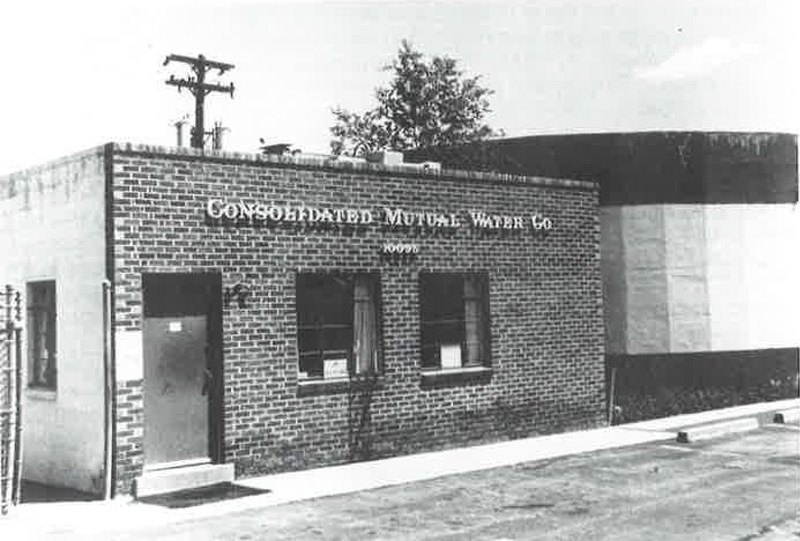 In 1926, four of these small companies merged to form The Consolidated Mutual Water Company. They were Oaks Mutual Water Company, Glen Creighton Mutual Water Company, Wadsworth Mutual Water Company, and North Wadsworth Mutual Water Company. The new Company issued bonds to finance drilling more wells and connecting the systems. It appeared the suburban areas had successfully formed a single system large enough to administer and service its customer base. After five years of growth the Dust Bowl drought, and the Great Depression brought a double whammy that hit the Company hard. Many of its users were unemployed and couldn’t pay their bills. And the Company couldn’t provide additional water supplies and defaulted on its bonds, leaving most users without water in the summer of 1931. Following the reorganization, the next year, the Company’s Board of Directors (Board) negotiated an emergency connection with the Denver Water Board. Compared to drilling new wells or bringing water from the mountains, the Board thought this was the best alternative. A special assessment was levied against the stockholders, some of whom worked it off by digging trenches and laying pipe for the new Denver line. The assessment provided the basis for extending the Company’s credit with its bondholders, and the additional water supply gave the Company the ability and opportunity to expand. The Company survived the rest of the Great Depression, refinanced in the late 1930s, and began to prosper. 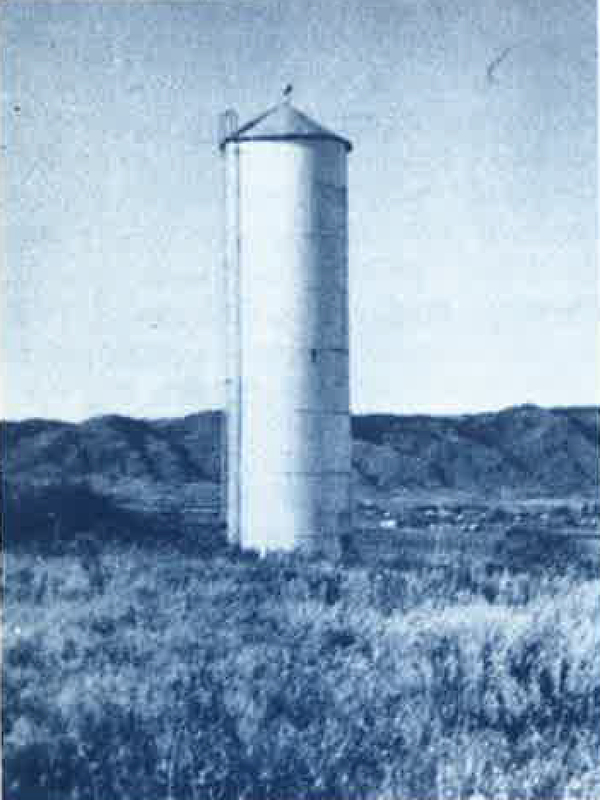 In 1951 growth plus drought brought problems for the Company for the second time in its history. Facing a water shortage, the Denver Water Board implemented what’s known historically as the “Blue Line” policy: west of Sheridan Boulevard, Denver Water would not supply water. Most of the rapid growth was occurring in the western suburbs, so developing additional water supplies for this area became of paramount importance. For two decades, the Company had become increasingly reliant on water from Denver. Also, deep wells were no longer a reliable long-term source of water. But water rationing and increasing demands for water for the burgeoning suburbs west of the “Blue Line” forced the Company to seek new water sources. 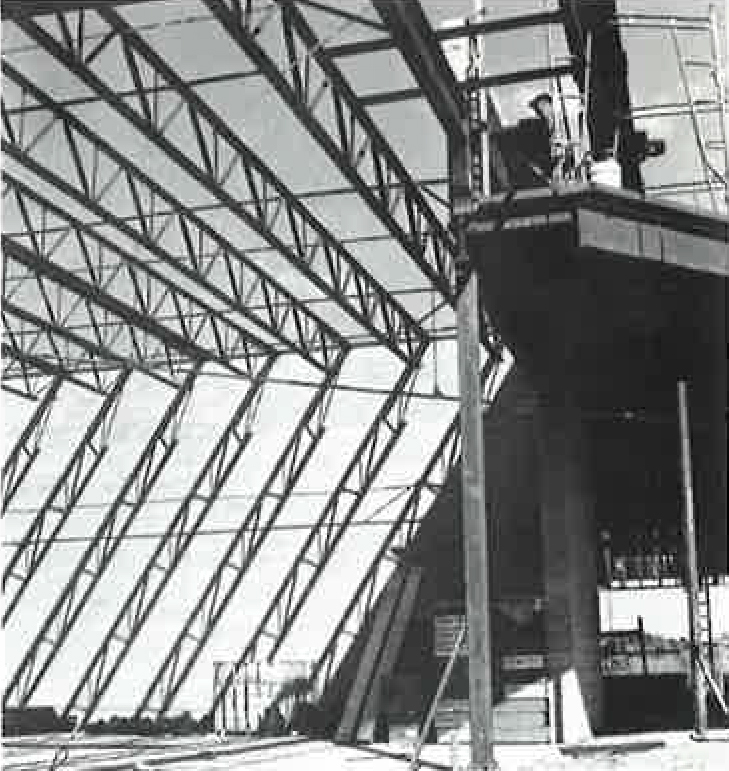 The Company began acquiring surface water rights and built the Maple Grove Reservoir and associated Treatment Facility. 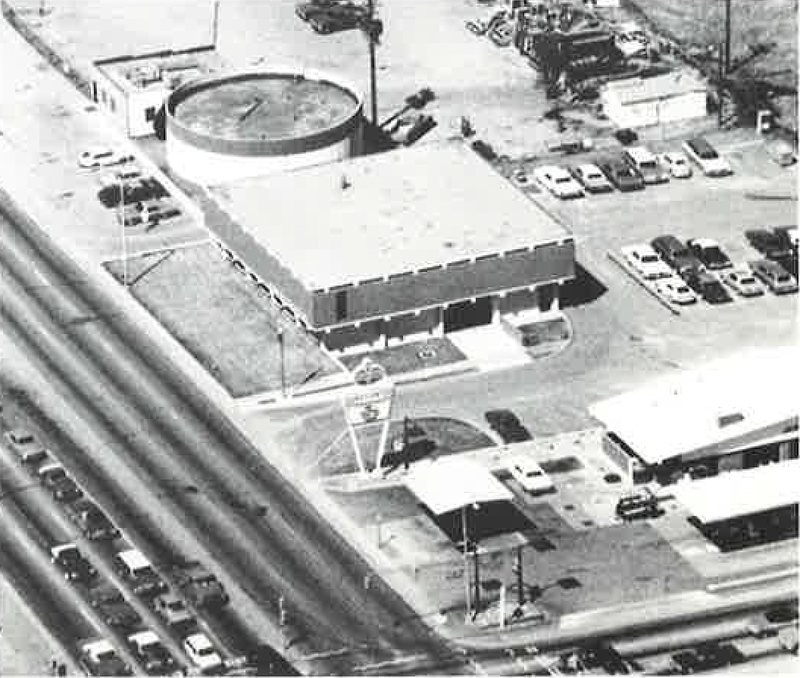 The reservoir and treatment facility, completed in 1957, eventually displaced the old deep wells the Company had originally relied upon with a more reliable, less costly source of water. 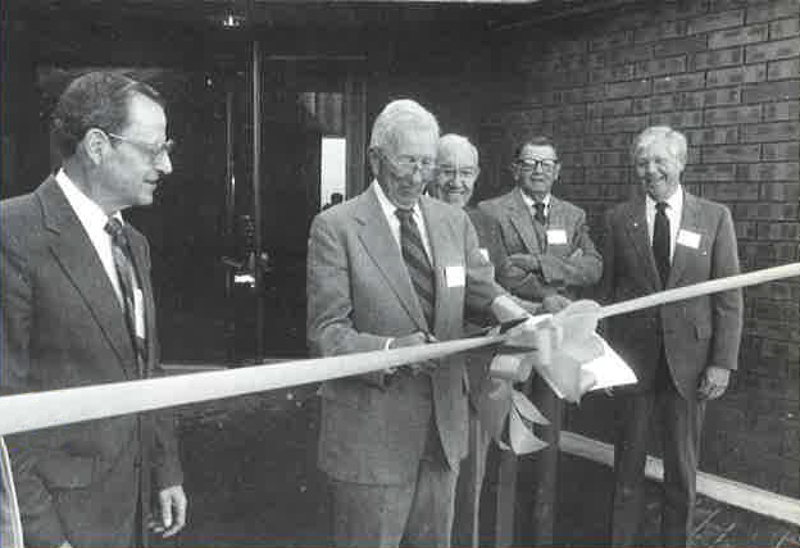 Expanded in 1961, 1975, and again in 1988, the Maple Grove Treatment Facility now meets at least 30 – 40% of the Company’s annual water requirements, with the remaining 60 – 70% purchased from Denver Water. Since its incorporation in 1926, the number of water taps has grown from 136 to 22,500 in January 2017. The Company still follows the original business model established by the early cooperatives: ownership by its water users. It operates under the provisions of the Colorado Nonprofit Corporation Act (1967), which was accepted by an action of the Company’s stockholders in 1969. This Act clarifies the numerous laws regulating how nonprofit companies are administered, and defines the Directors’ powers and responsibilities. 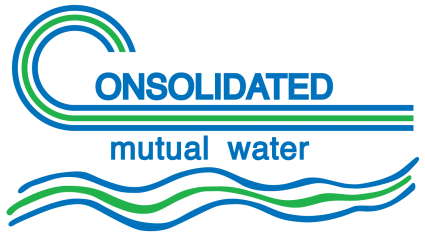 The Consolidated Mutual Water Company now serves about 95,000 people in a 27-square mile service area in Lakewood, Wheat Ridge, and eastern Jefferson County through a 400-mile pipeline network.